The International Futsal Academy (IFA) is a unique Futsal and Education programme designed to provide Further and Higher Education level studies alongside elite futsal training programmes. 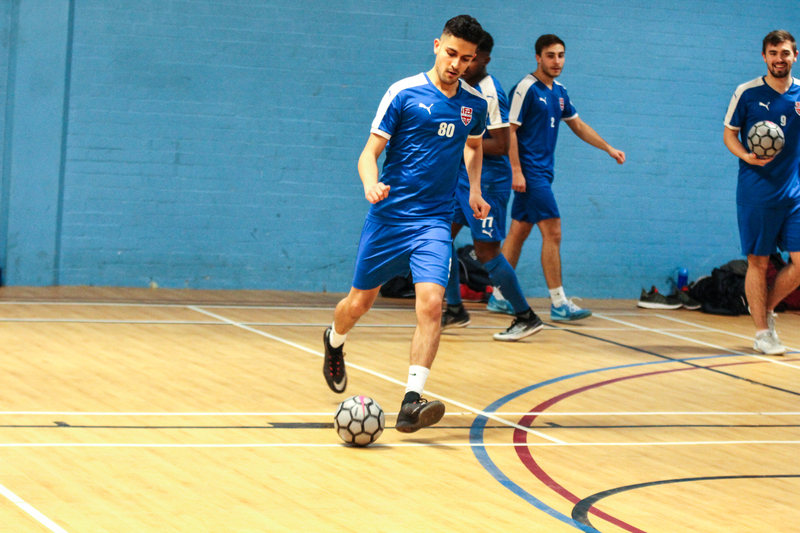 Our programmes not only offer world-class education in partnership with Loughborough University and Loughborough College but also the best futsal coaching in the best sporting facilities in the UK. High quality coaching and development is the foundation to the IFA programme. 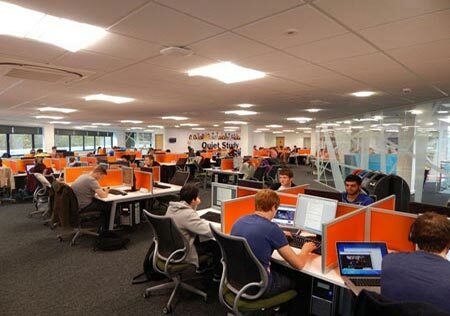 All IFA students are supported with additional performance analysis, nutrition, strength and conditioning, and academic support. The IFA gives student athletes a wealth of additional opportunities. Amongst many other things all student-players have the opportunity of sponsorship through the FA Futsal Level 1 and 2, regular CPD workshops and seminars, and opportunities to play or coach futsal abroad. Take a look at the Further Education and Higher Education courses available at Loughborough University and Loughborough College, arguably the best sporting institutions in the world. Find out about the futsal programme, our coaches and our player profiles, as well as some of our success stories. Update the photo to a new one.